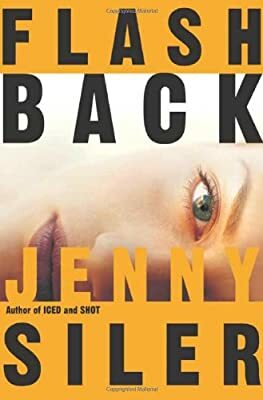 Author: Siler, Jenny Set In . . . Discovered in a ditch by the side of a country road in France, Eve has only good American dentistry and a ferry ticket scribbled with Arabic letters to suggest her identity. That, and a bullet wound in her brain that she miraculously survives, even as it destroys her memory. Only a few scattered violent images remain—or are they dreams?—along with one undeniable physical fact: she has had a child. When the nuns who have sheltered her for a year are brutally massacred, Eve realizes that whoever she was in her past life, she had powerful enemies. Just half a step ahead of her pursuers, she lights out for Morocco in an attempt to retrace her steps and discover her past. Away from the convent, she begins to discover things that startle her—among them, her capacity for violence and her facility with guns. Was she a spy? Who is the dying man in her nightmares? As she searches through spice-scented souks and glamorous nightclubs for clues to her past, she has to figure out who is after her, and why—before it’s too late.